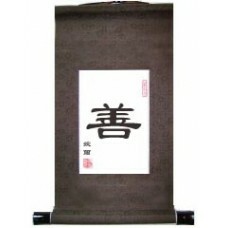 This Chinese calligraphy symbol scroll features the character for "goodness." It is the main character in the Fruit of the Spirit list in Galatians for "goodness." 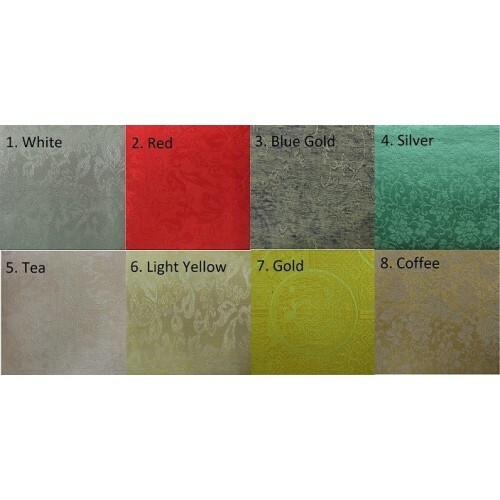 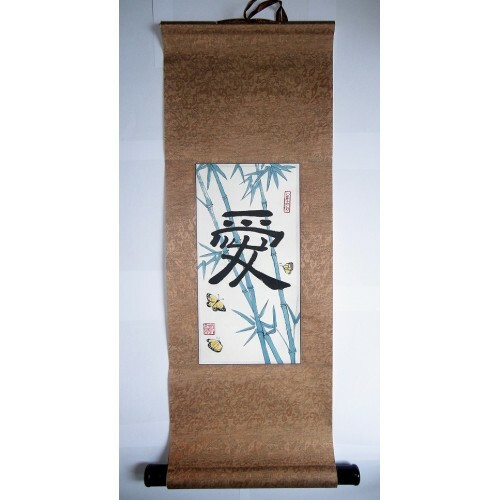 This symbol scroll will make an excellent Asian wall hanging for your home.